It’s official! 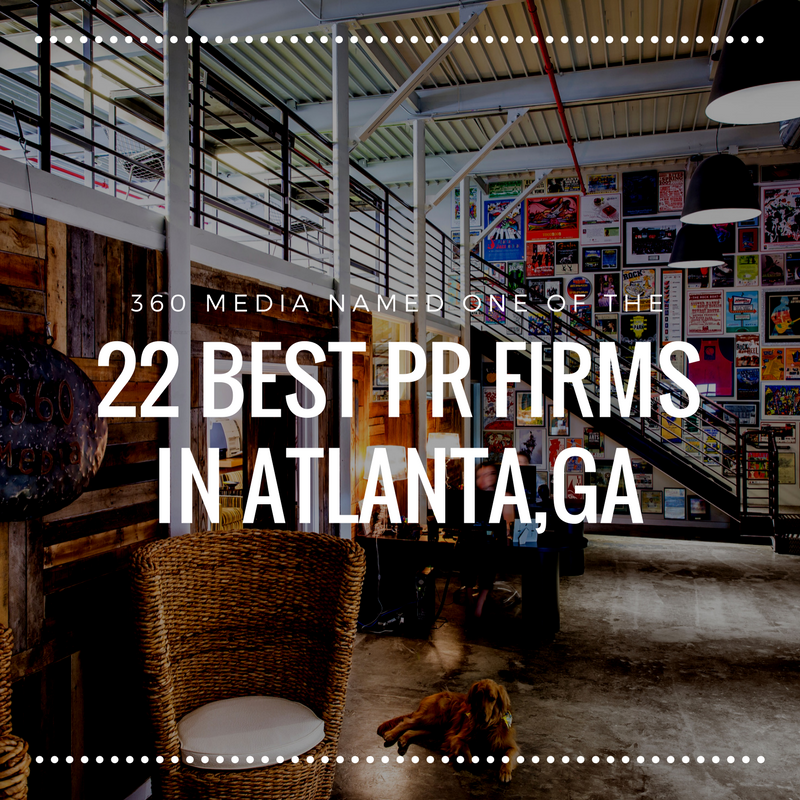 360 Media is one of the best PR firms in Atlanta. The top 22 to be exact. Expertise.com reviewed 151 firms in Atlanta focusing on the firm’s reputation, credibility, experience, availability, and professionalism. After curating a list of 99 firms that excelled in each area, they narrowed the list down to 22. We are honored to be included, especially with such great businesses as neighbors on the list. To see who else made the list be sure to check out the article here.